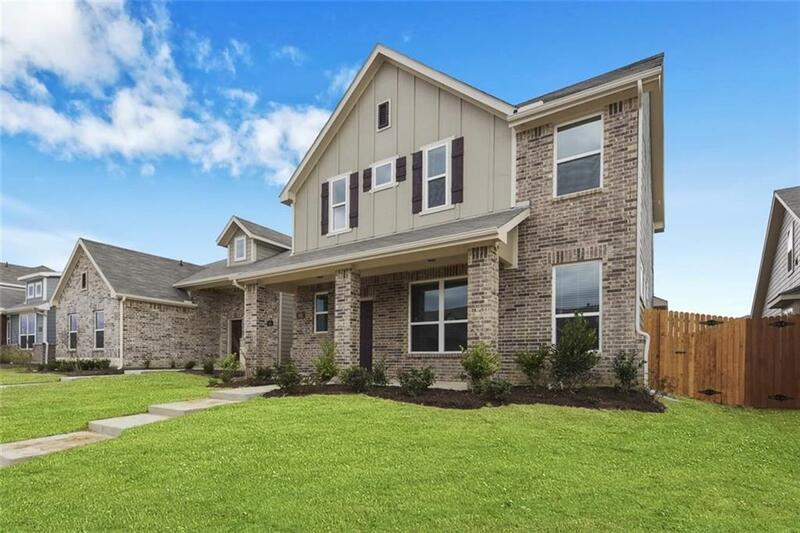 MLS# 13962813 - Built by Impression Homes - CONST. 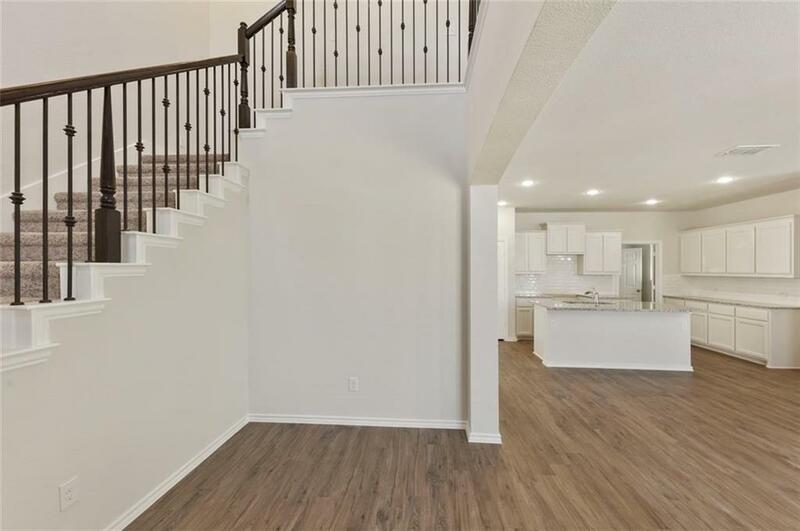 COMPLETED Jan 30 ~ Beautiful New Impression Home! 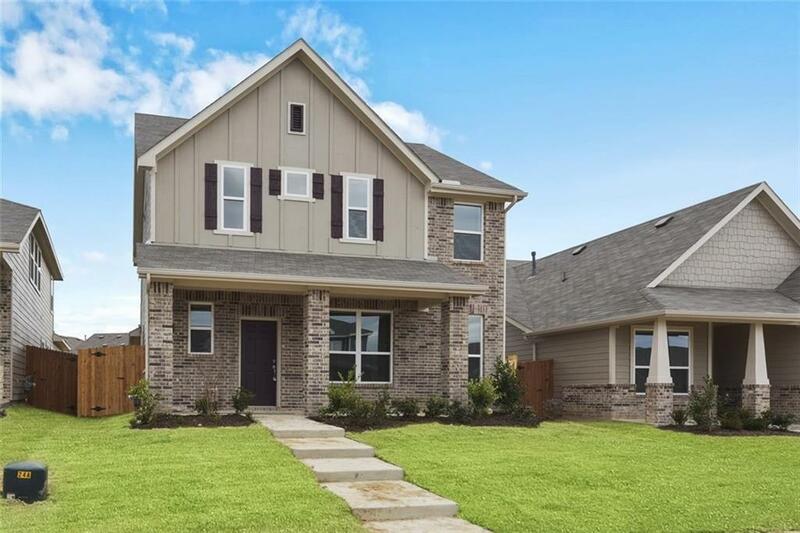 Spacious 2 story, features large family room on on first floor, & large game room up with iron banister looking down on souring entry; Large master with huge walk-in closet, covered front porch & patio! 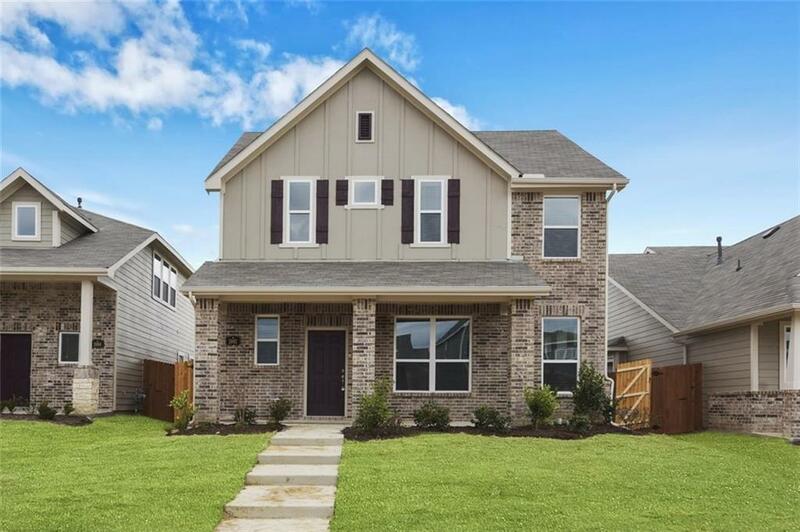 Kitchen features granite counter tops, gas cooktop, large island-breakfast bar walk in pantry, cam lighting with 2 ceiling fans, plus Full Blinds, Washer Dryer! Offered by Ben Caballero of IMP Realty.